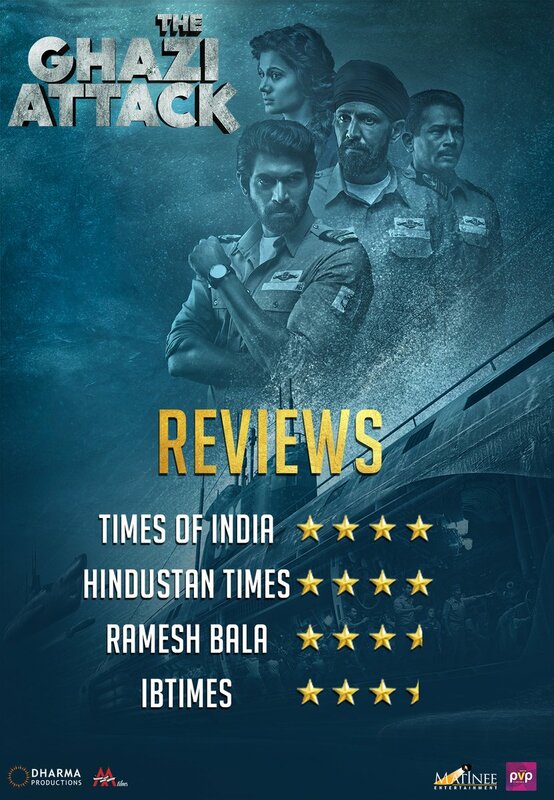 Ghazi Telugu, Tamil, Hindi Movie 6 Days Total Worldwide Collections, Blockbuster. 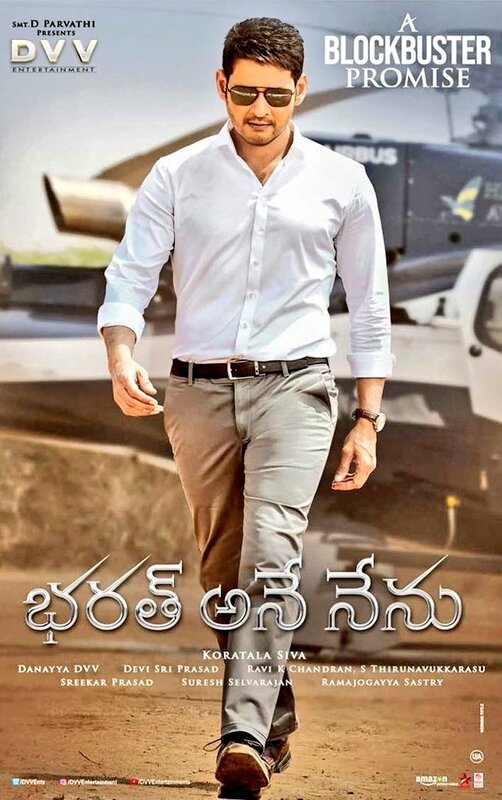 Movie got tremendous response at box office despite of its non star hero movie. Its content and visual presentation can said as stars of the film. The director sankalp reddy is from Telangana, Hyderabad and went to Australia for masters in electronics and changed his stream to films after few days of study. He thought to make short film with few lakhs on submarine but with interest of pvp films and rana daggubati, Movie was started with few crores. The unit is very planned and confident where they finished hindi, tamil and telugu simultaneously with only 10-15 crores budget. Now movie earned 25 crores share in just 6 days, It is becoming strong daily. Now box office is paying the content and hard work done by unit for its unique content and making.